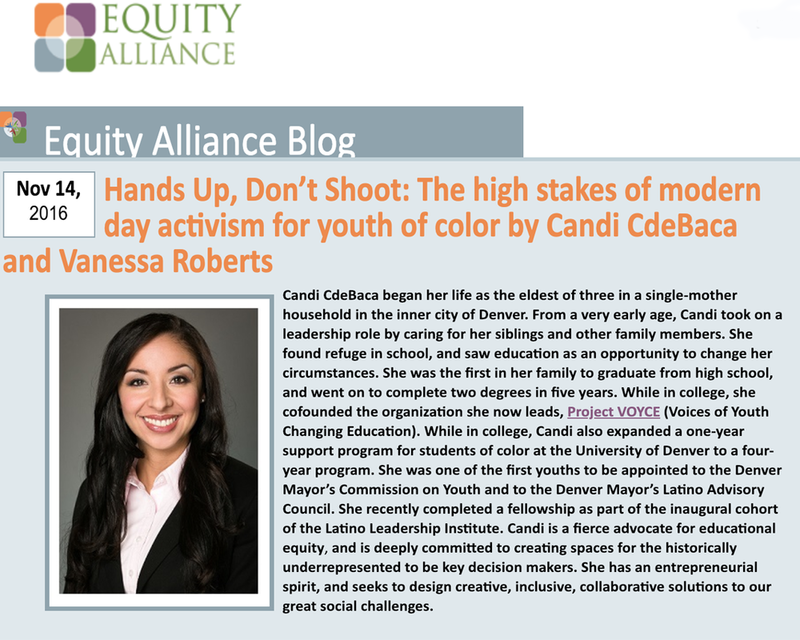 From politics to art to business, meet 15 people challenging Denver’s status quo. How Project VOYCE is giving hope, confidence and skills to area teens who never realized how strong they can be. Denver has come into its own in recent years, earning a reputation as a hotbed for tech, arts, dining, craft beer, entrepreneurship and an engaged millennial population. forward socially, economically and culturally. ‘Commercialization won out’: will legal marijuana be the next big tobacco? Candi CdeBaca expects to be a part of a coalition of candidates with a different approach to growth and development in the 2019 municipal elections. Denver’s booming pot industry may be trendy, but it’s giving poorer neighborhoods a headache. 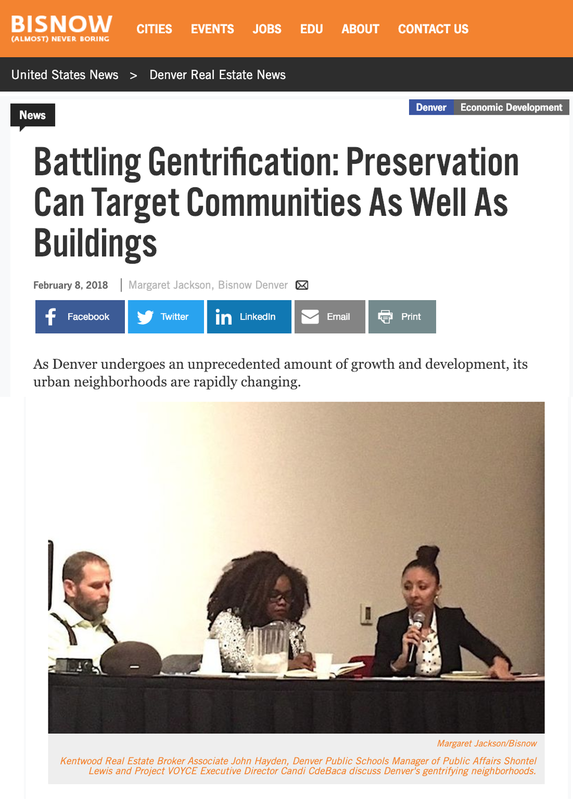 As Denver undergoes an unprecedented amount of growth and development, its urban neighborhoods are rapidly changing. 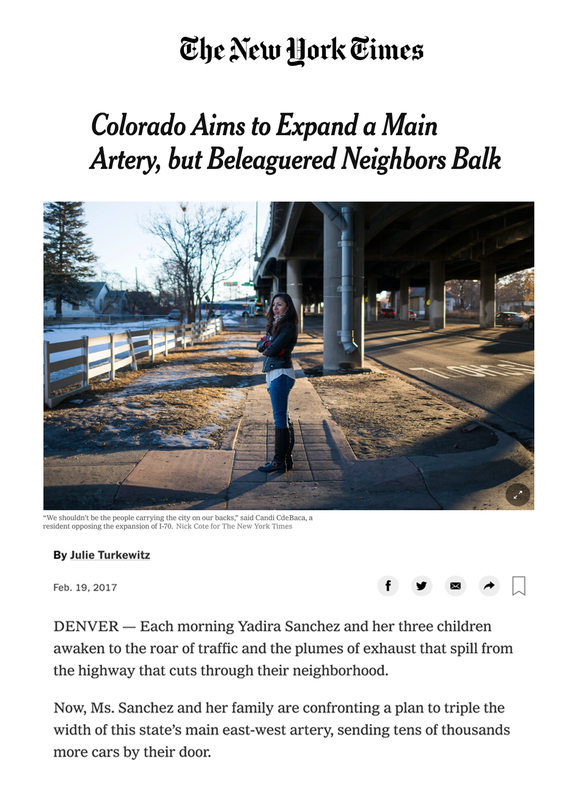 DENVER — Each morning Yadira Sanchez and her three children awaken to the roar of traffic and the plumes of exhaust that spill from the highway that cuts through their neighborhood. Now, Ms. Sanchez and her family are confronting a plan to triple the width of this state’s main east-west artery, sending tens of thousands more cars by their door. 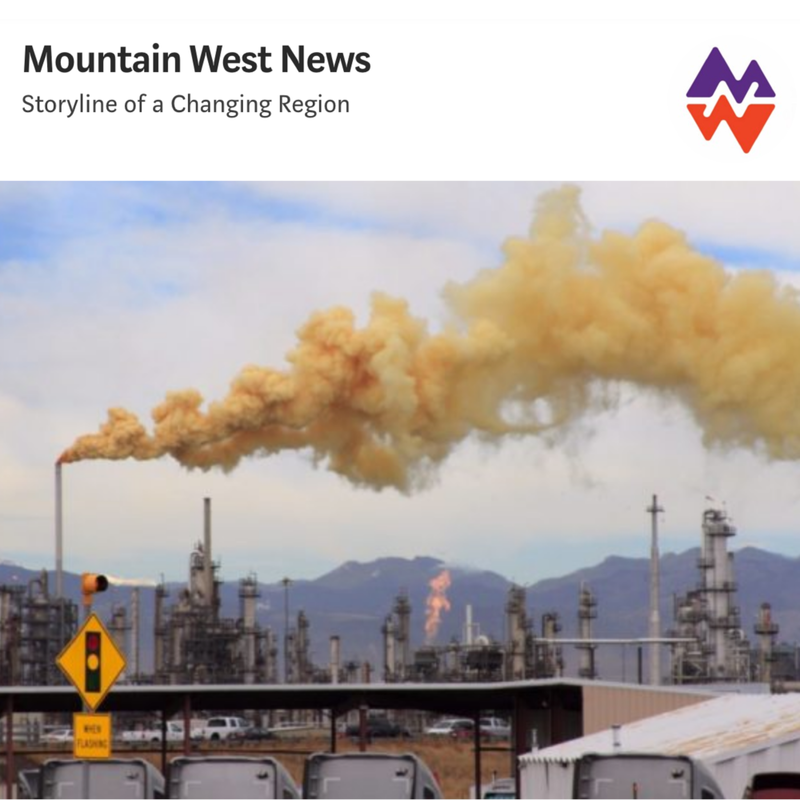 Suncor Energy’s oil refinery is spewing 8.5 tons a year of invisible hydrogen cyanide gas over low-income north Denver neighborhoods, state records show. The emission level was revealed as the company sought to use a legal loophole to avoid disclosure. Smash the Patriarchy Fundraiser Thank YOU! Blizzard canvass #2: the time I got mild frostbite!